Biscayne Bay Sailing Academy is the official training facility for one of the world’s largest cruising catamaran manufacturers. This comprehensive course can be undertaken as a stand alone course (letter of competence), or ASA Cruising Catamaran (114) certification. Prerequisites; ASA 101 and 103. ASA 104 Bareboat Chartering may be taken concurrent with 114. An advanced cruising standard for individuals with cruising experience. 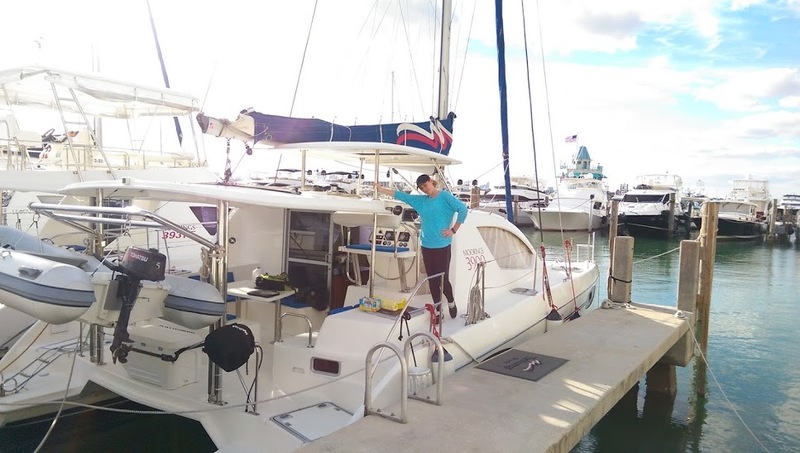 Individual can act as skipper and crew of a 30 to 50 foot multihull sailboat by day in coastal waters. 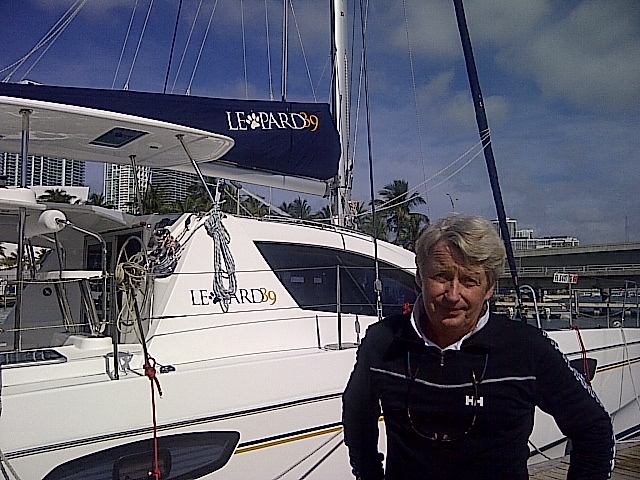 Lead instructor Tony Wall has extensive cruising experience on a wide range of coastal and ocean going catamarans, and is a frequently published editor on the subject in the national press. Call for more information; 9542434078.